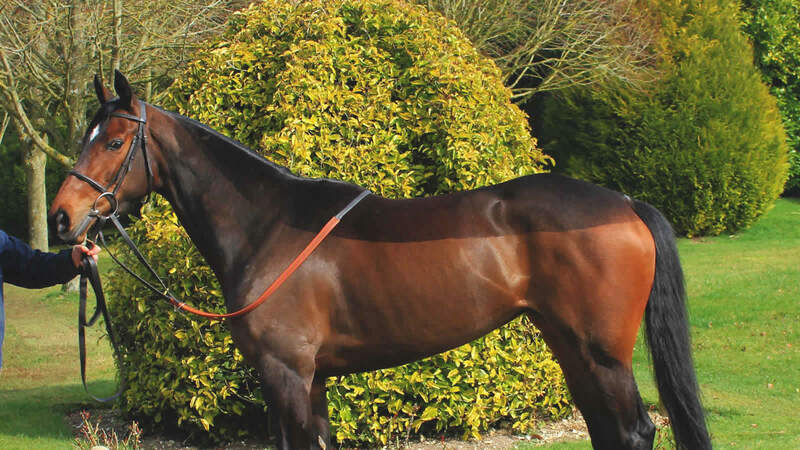 This club is designed to enable racing enthusiasts who do not wish to invest in a full share of a Mildmay horse to enjoy being involved at a fraction of the cost. For just £325 per year starting on October 1st you can be part of the team and enjoy a year's participation. Updates on entries, declarations and training news. One of the horses in training will be nominated to be your club horse. Visit the horses at Mildmay. See your nominated horse on the gallops at least once a year. An invitation to the Mildmay open day and lunch in the autumn.